« Fish Oil Fallacies – Fat or Flaky? Les, I’m so happy to see your blog again! Not so happy to hear about everyone leaving. My oldest son is only 13 and I’m already sad about him starting high school. And J…..I’d be a wreck over him going into a dangerous bomb-scouting situation!! 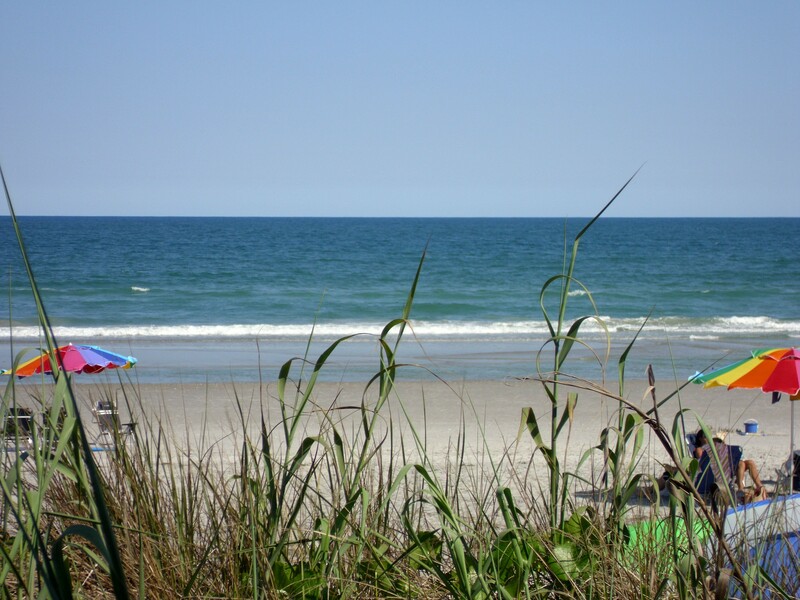 Your picture of the NC coast is great! It’s so beautiful and I miss it. I’m happy that everyone was able to make it for your vacation there. Can’t wait for part II! Hi Leslie! Happy New Year! Just keep the image of that beach in your mind when things get crazy and think happy thoughts! Oh yes, Cindy. How I’d love to be basking on that beach!! Happy New Year to you too. Hope to see you soon! Hi Les! I will keep Middle Son in my prayers… I cannot imagine all the other leavings… my daughter is a senior this year, the college applications are in… now we sit and wait. i dread her “leaving” me, although she has chosen to focus on colleges less than an hour from home (yay!). here’s to hoping that 2012 brings gifts and wonders. Hi Lynette! Thanks for your kind words and prayers! I think both you and your daughter will be happy if she finds a good school not too far from home. Youngest Son lived on campus even though the school he chose was only about 10 miles away. He got the full college experience because we let him live his life like he was far away, but any time he felt the need to come home, had a doctor’s appointment, or realized he needed something that he forgot to bring, the short drive home was much appreciated.